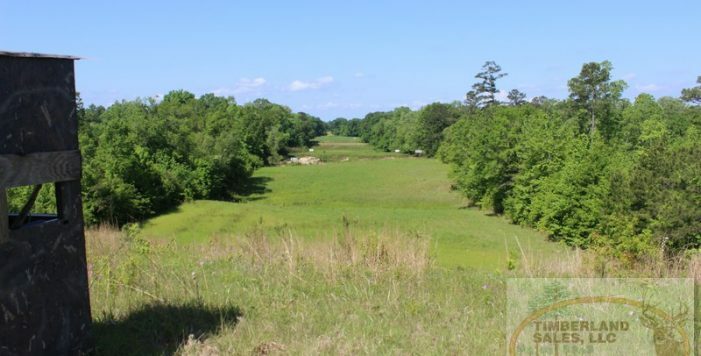 “The Pearl River Overlook Tract” at 425± acres, is truly a rare jewel among river properties. 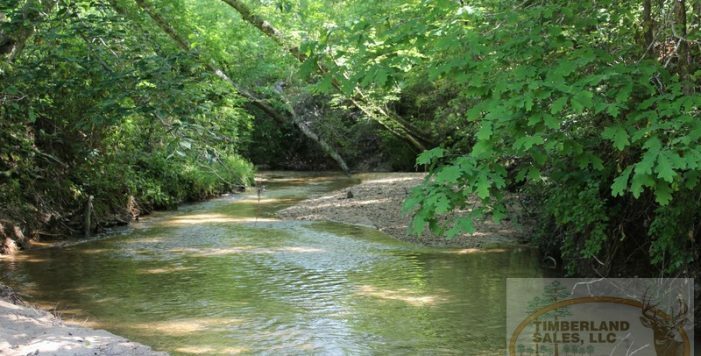 Located on the high side of the river overlooking the bottoms, this rolling property also features the convergence of four different creeks and branches. This is the first time this property has been on the market as it has been family owned for generations. Access: The property is accessed across Weyerhaeuser company lands and thru other private landowners. This has been the case for an extended period of years and although there is no written easement contained within the deed’s legal description, access is considered “Easement by prescription”. 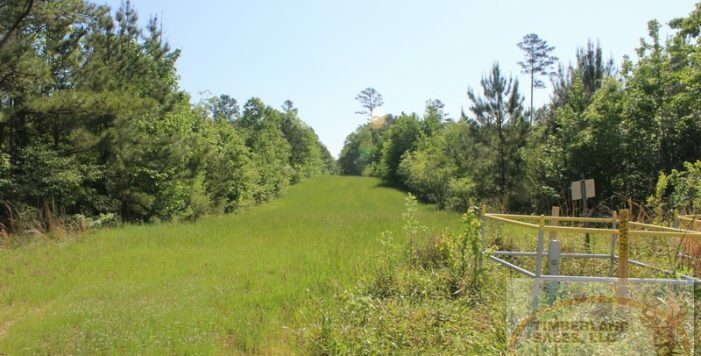 Although the landowners access has never been contested, potential buyers should consult an attorney should they have any questions about their legal rights to access the property. 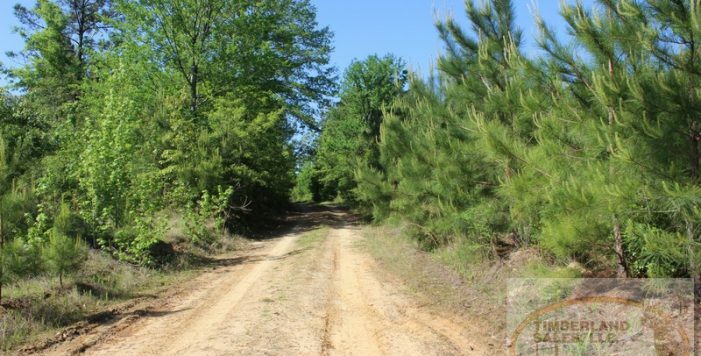 Full Description: The hills on this property makes the property feel much larger than it’s 425 acre size. Numerous streams and drainages make water plentiful. 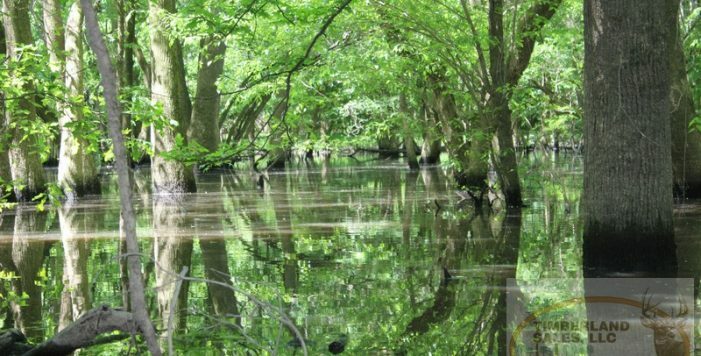 Each of the stream draws are loaded with mature White Oaks and Magnolias lending to wildlife food and natural beauty. 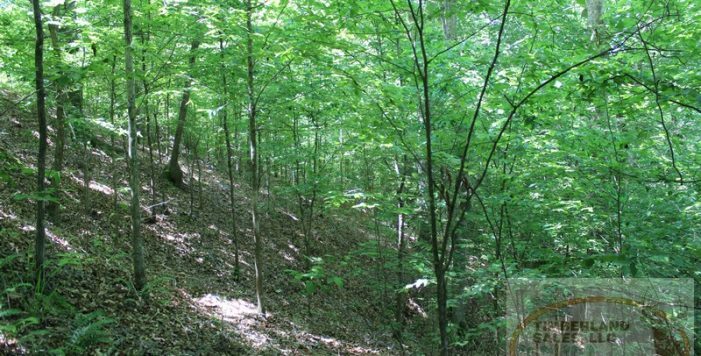 The crest of the hills have a dense stand of natural regeneration which provides plenty of cover for critters. 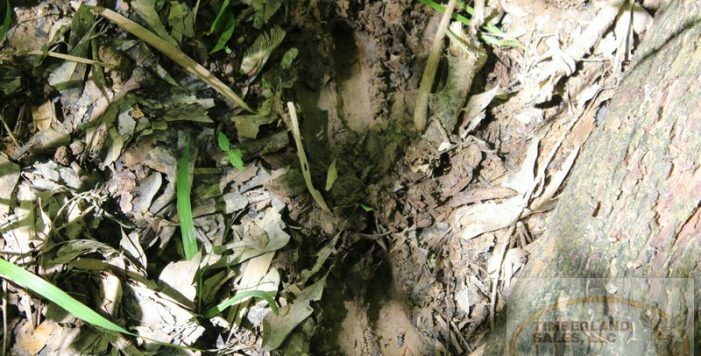 Crossing thru the center of the property is a gas pipeline ripe with food plot potential. 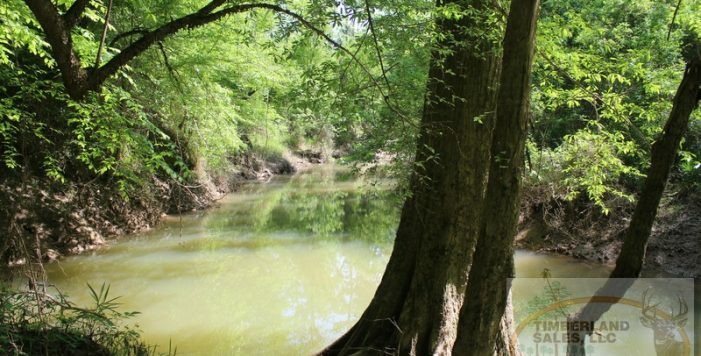 For the duck hunter there is an ample river access as well as a oxbow slew in the Northwest part of the tract. 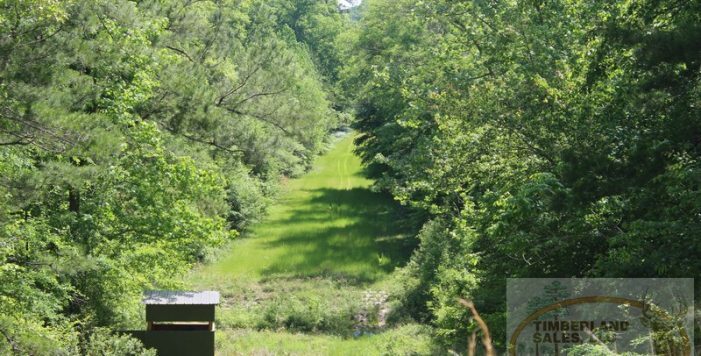 Whitetail Deer and Wild Turkey abound on this property. 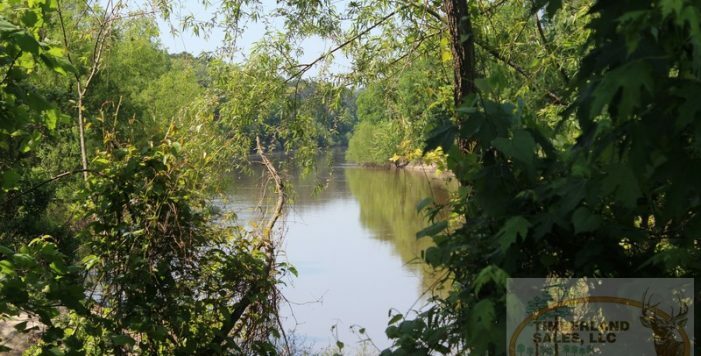 Of coarse other recreational opportunities include fishing, camping, and ATV riding on the properties trails or on the sandbars along the Pearl River. Give us a call for a guided tour.